~ I Have a Dream… by Martin Luther King, Jr. There can be little argument that we’re living in tumultuous and often violent times. Hate is rampant, bigotry of every kind closes people’s minds and hearts towards their fellow-man, and senseless wars rage in many countries. Political upheaval is heard of almost daily and economic hardship is touching most of the planet’s population in some way or another. It’s tempting in these times to look back into the past towards what seem like calmer or simpler days, but it’s important to remember that every age has had its problems. Perhaps its human nature to hurt one another, even though I sincerely hope that one day we may learn to control such destructive urges, but person against person violence is hardly new to our society. 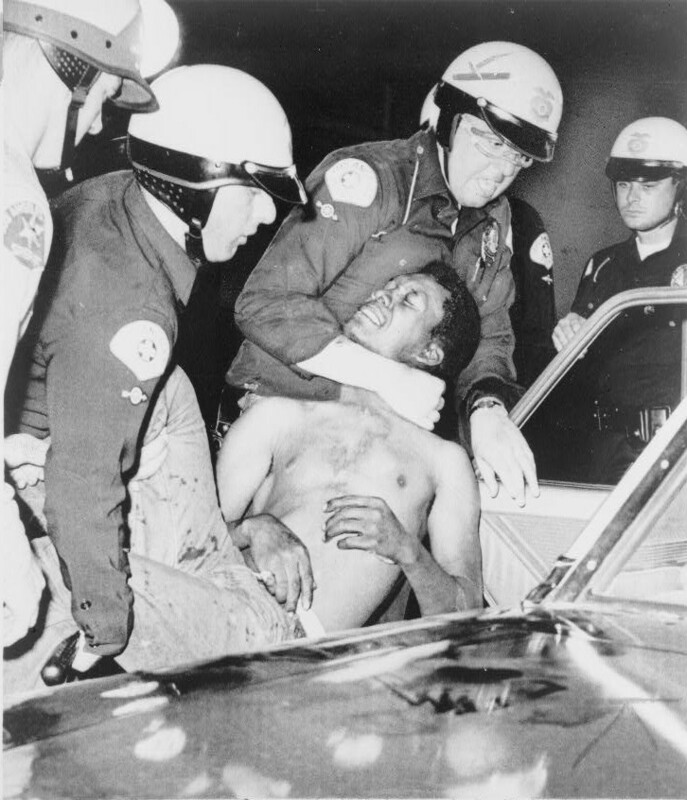 Martin Luther King, Jr., whom is honored tomorrow, was raised in a time parts of the country found idyllic but which, in reality, were to him and many other African-Americans, rife with injustice, cruelty, and violence. When we are hurt or wronged, the knee-jerk reaction is to hurt or wrong the person or group who did the same to us; to lash out against the unfair or cruel with equal vehemence and cruelty. After all, it’s only what they deserve. Or is it? Martin Luther King, Jr. showed the world a better way, a method of protest and defense that does not involve weapons or wars, a much more powerful form of rebellion than anything physical, a form which is personally very near and dear to my heart: the use of words. Peaceful marches and sit-ins were coupled with words; with impassioned speech and honest communication of grievances and beliefs. Martin Luther King, Jr.’s words were chosen carefully, chosen as carefully as those words he found in the bible which he had studied in his youth, later becoming a minister in the Baptist Church. King understood that words have immeasurable power. They enter our minds, take root in our hearts, and can change the shape and color of our souls. They can hurt, but they can also heal; drive people apart and bring them together. In my opinion, no social figure of the last fifty years has used words the way Martin Luther King, Jr. did. From his lips and from his pen, words were more than empty promises, more than incitements, more than personal opinion. His words spoke, or at the very least sought to speak, from a place of universal truth. He used words for good; not for evil. He used words as a bandage to bind the whole world together in healing. As a writer and as a human being, it’s important both on Martin Luther King, Jr. Day and on all days to remember that the things we say and write have consequences. A nasty comment or vitriolic op-ed has the power to deeply scar people. Don’t throw out words willy-nilly like some bomb happy lunatic. Tend to your words like a garden and they will grow to hold beautiful fruit everyone can enjoy. Emulate Mr. King and use the power of words to bring the human race together – not keep us apart. 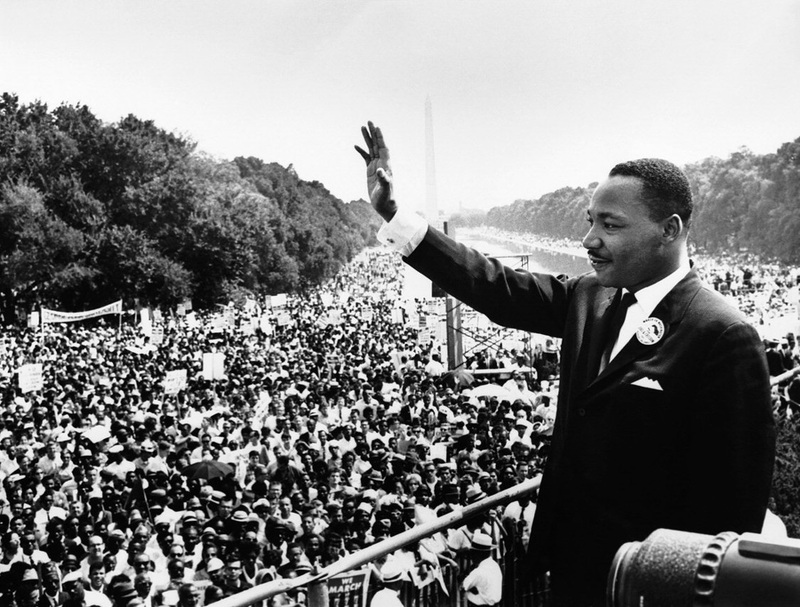 This entry was posted in Inspiration and tagged Academic, Civil Rights, Civil Rights Movement, Essay, I Have a Dream, Inspiration, Jr., King, Martin Luther King, Martin Luther King Jr., MLK, Non-Fiction, Robin Jeffrey, Writing. Bookmark the permalink.